We are proud to have helped hundreds of patients enhance the beauty of their smile. It is also rewarding to see our patients maintain the health and beauty of their teeth by providing them with the best dental care available, in a friendly and comfortable environment. It’s the same commitment that we extend to all our patients at our three Ajax dental office location. 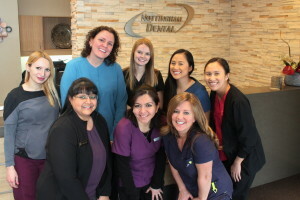 We understand that the way we deliver care is conducive to a pleasant dental experience. Our Nottingham Dental office has been designed to make dentistry comfortable. 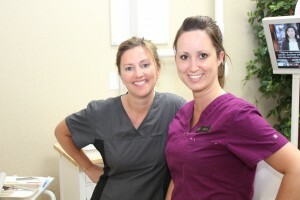 We are constantly improving our facility to ensure you enjoy a great dental experience. If there is anything that we can do to make your dental visit more comfortable, please speak to one of our front desk professionals. We love to see you smile! Building a foundation of trust by treating our patients as special individuals is vital to our success. We understand how uneasy some patients may feel about their dental visits, and how we can make a difference in providing a relaxing and positive experience. 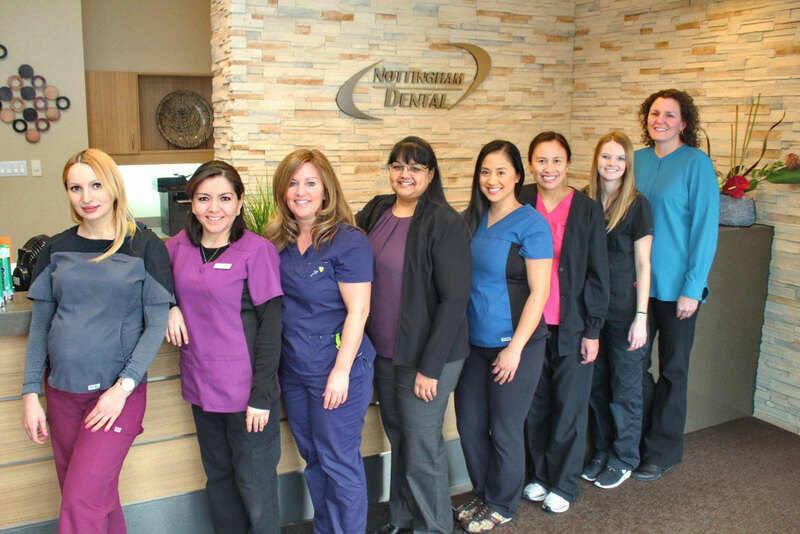 At Nottingham Dental office our entire team is dedicated to providing you with excellent, personalized care and service to make your visits as comfortable and pleasant as possible.